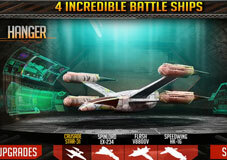 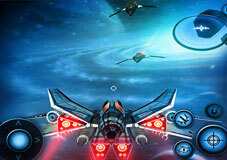 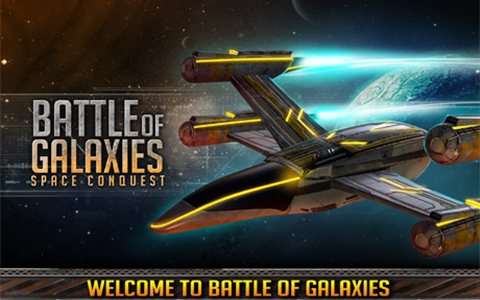 Battle of Galaxies- Space Conquest is an exciting 3D space battle game for both children and adults. 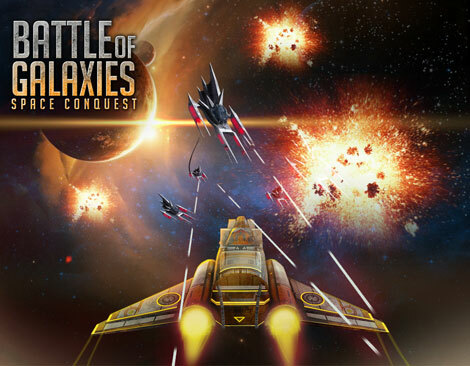 The game provides a thrilling experience of space voyage fighting enemy battleships and protecting galaxies from enemy invasions. 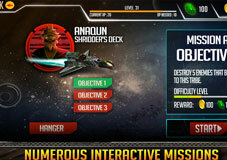 This tactical conquest lets you develop your own space battle strategies to fight off enemy powers. 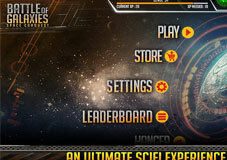 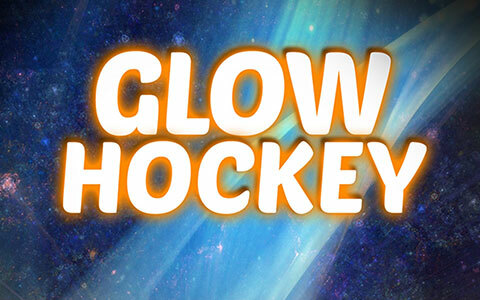 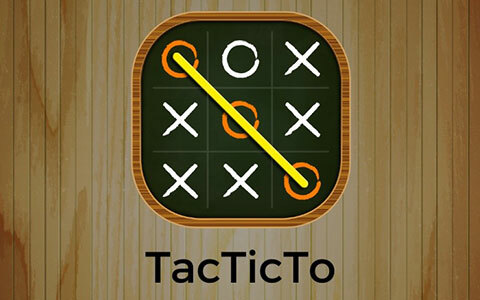 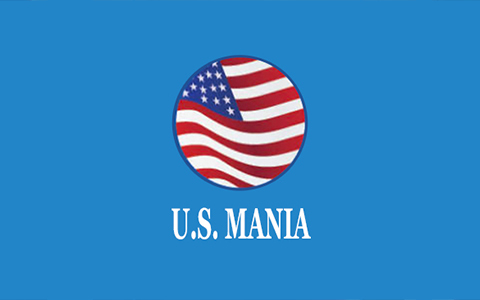 So are you ready to build your tactics to fight the Battle of Galaxies and protect your universe from ultimate destruction? 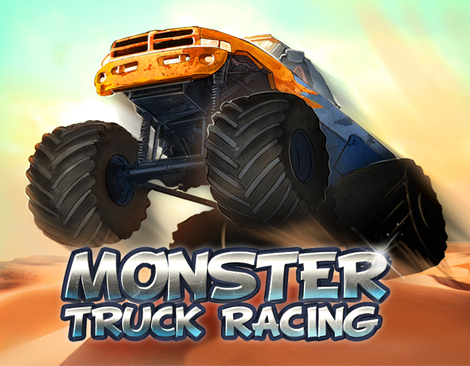 Monster Truck Racing - The Ultimate Challenge is a free racing game with awesome trucks, thrilling graphic designs, rocking musical score, and beautiful game scenes. 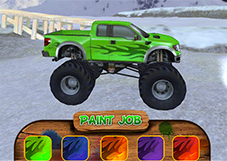 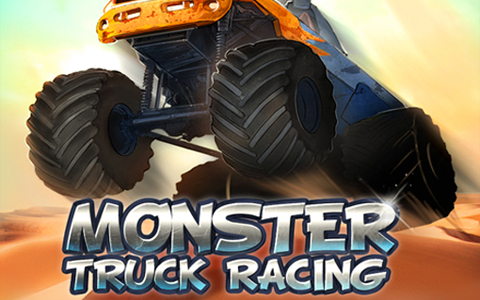 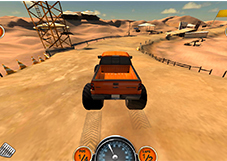 Monster Truck Racing has been designed for people of all ages and is optimized for iPhone and iPad. 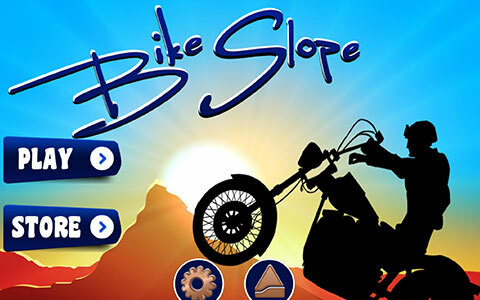 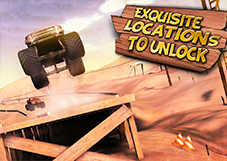 This game has beautiful locations and tracks that will test your driving skills of a Monster Truck. 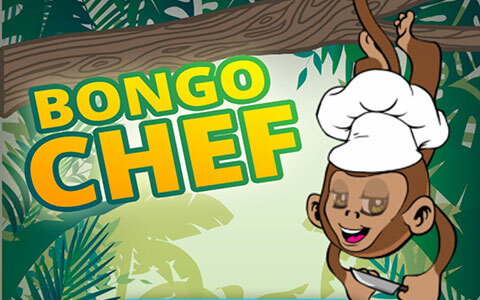 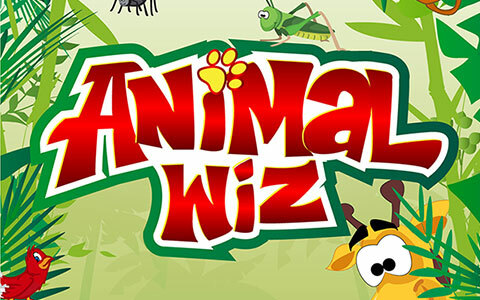 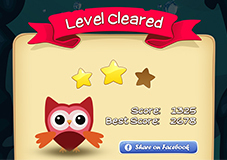 Test your memory and timing skills with this brand new game, the second in the Animal Wiz series. 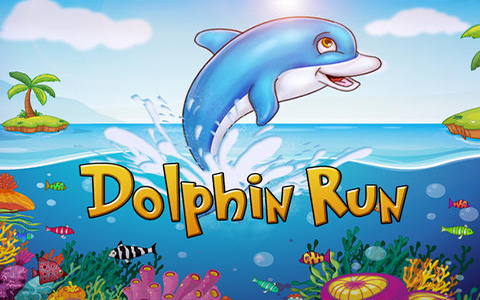 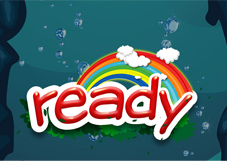 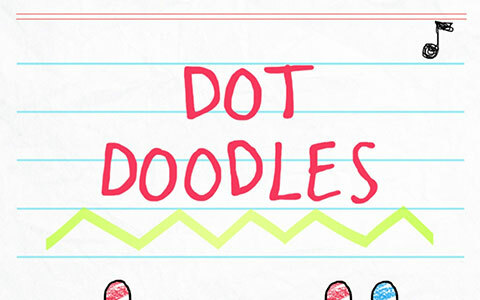 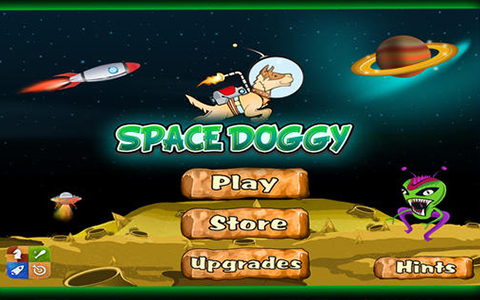 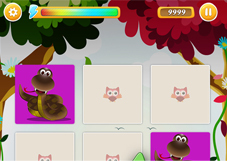 Visually appealing drawings and graphics have been created to provide an entertaining environment where children play the game and learn to recognize animals. 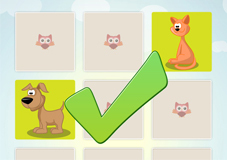 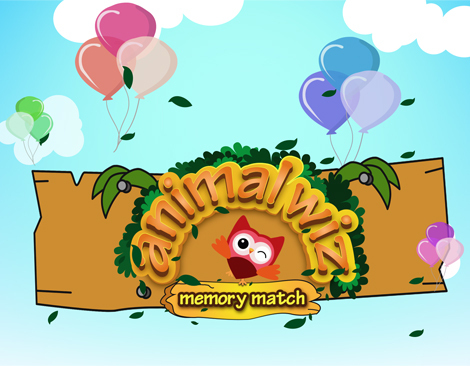 Games like Animal Wiz Memory Match can have a positive impact on the cognitive development of younger children, testing (and improving) their 'memory', 'focus' and hand-to-eye coordination. 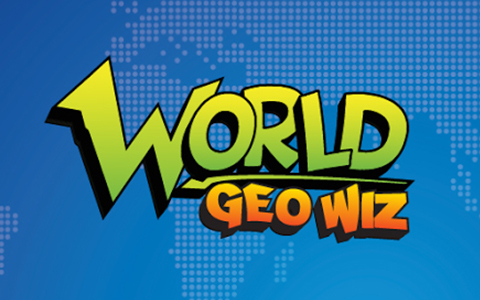 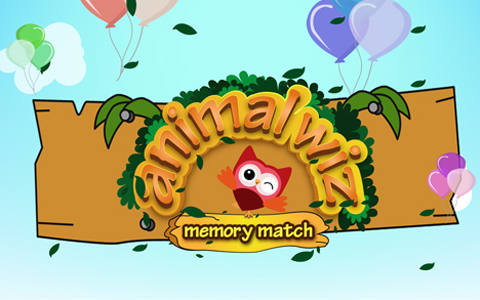 Animal Wiz Memory Match allows even kids who cannot read yet to enjoy this game. 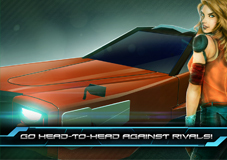 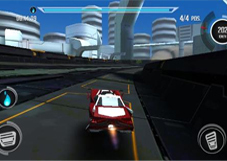 Vertigo Overdrive is a thrilling hovercraft anti-gravity racing game that takes you on an extensive adventure and adrenaline rush. 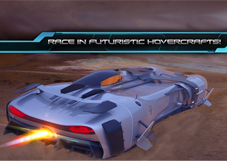 Race your hovercraft through challenging gravity-defying tracks, pushing speeds beyond limits as you challenge yourself towards the pursuit of victory. 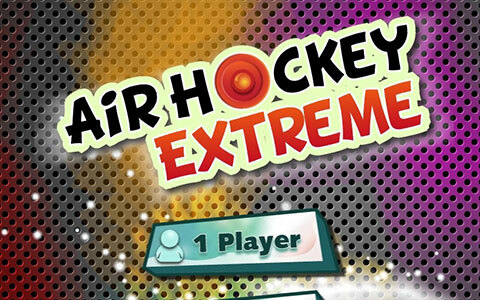 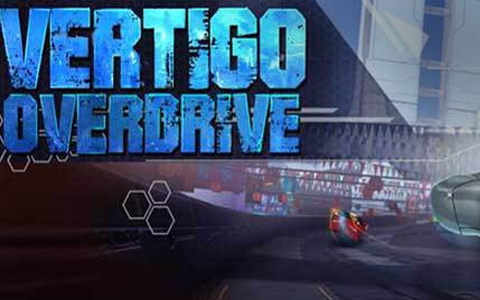 Vertigo offers 2 modes of play, Classic and Elimination, where you must put your hovercraft’s speed and agility to the test and race against tough opponents. 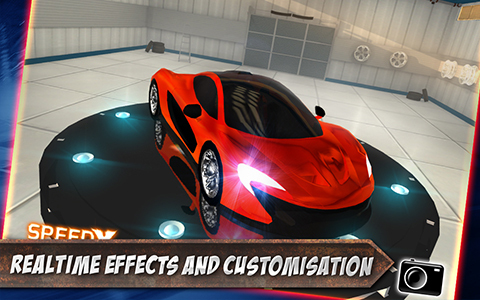 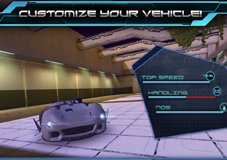 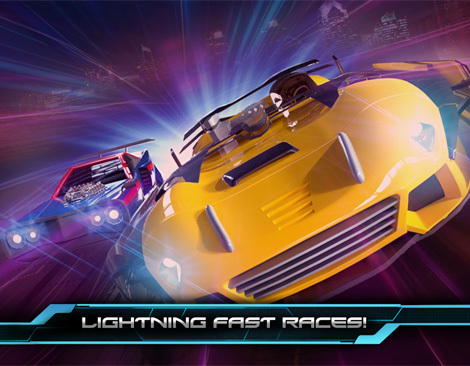 This addicting sci-fi 3D racing game, with various in-app purchases, offers high-definition visual effects, sophisticated graphics, in-built music tracks, and a personable game story; Vertigo is sure to be the best action-packed hovercraft racing game you ever experience! 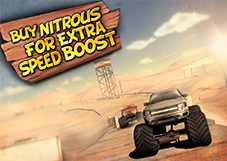 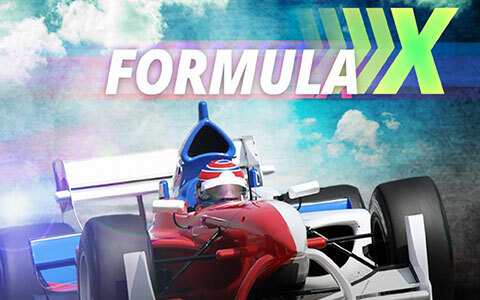 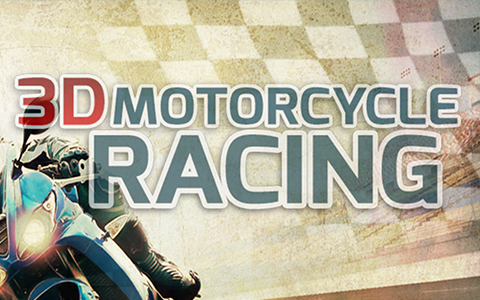 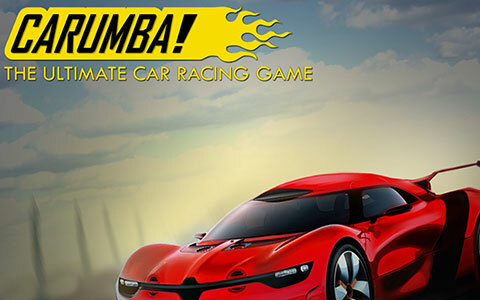 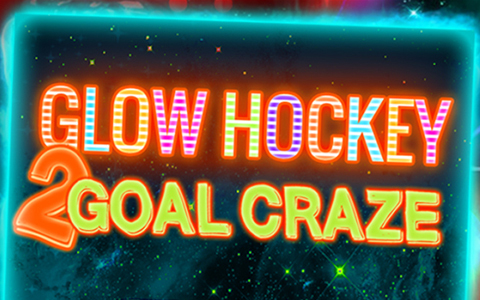 So are you prepared to take on this high-voltage racing challenge and emerge as a victor?